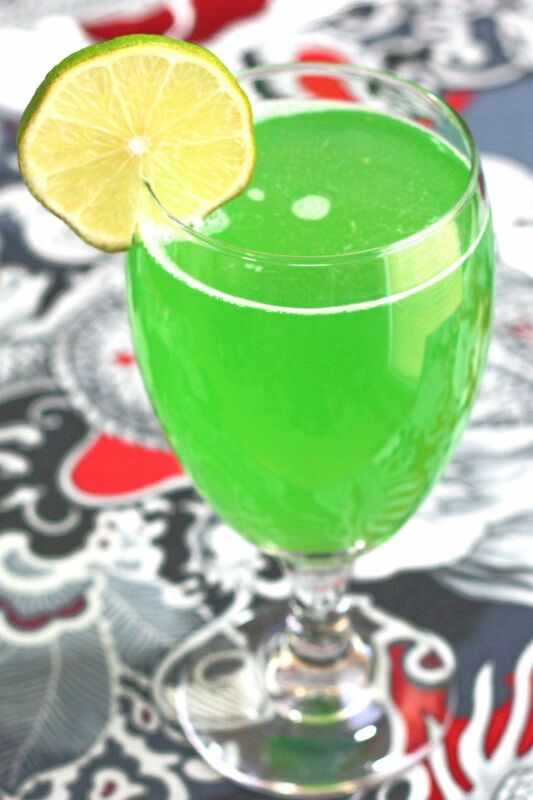 The Green Demon cocktail is green in color and tastes like honeydew and lemon. It’s pretty sweet, but you can add the lemonade to taste. 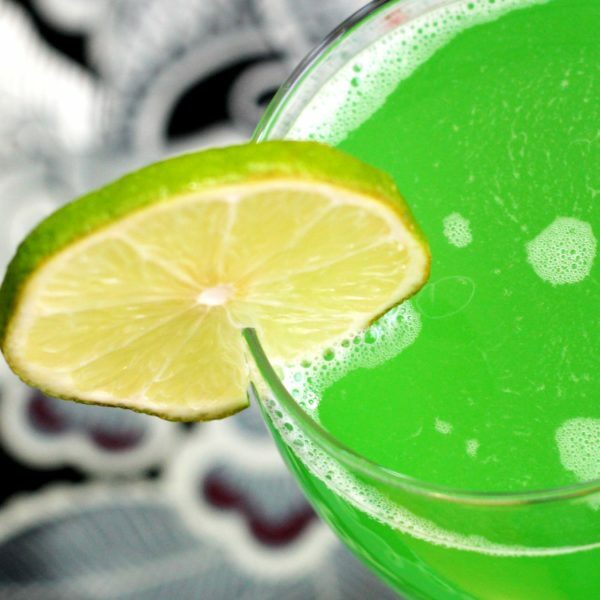 This drink is perfect for a night out on the dance floor. It’s fairly strong, but if you request plenty of lemonade it will have some vitamin C and a lot of non-alcohol water content to keep you hydrated. Build the liquors into a large goblet and top with lemonade. Stir and serve with a lime wheel garnish.